Level lot in the Peninsula! Style: Lot / Land "Lot 587- Level lot with lakeview"
Size: 0 sq. 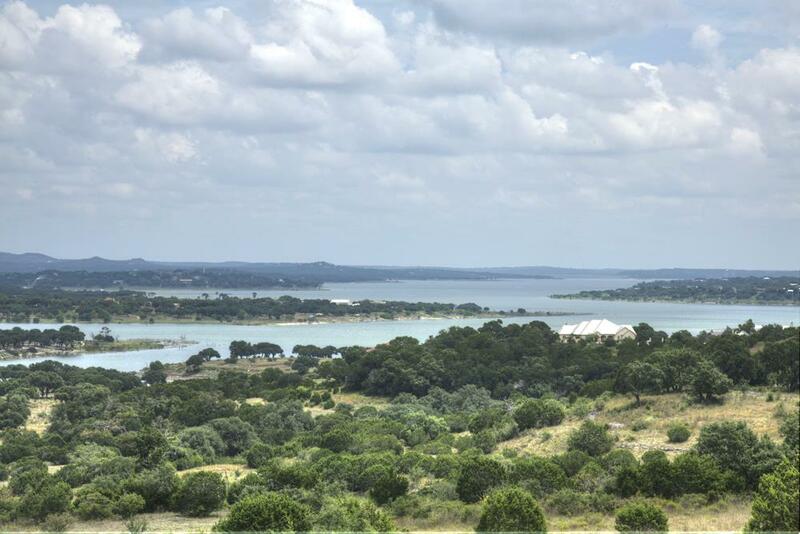 ft. "1.01 acres"
1 acre level lot with a peek a boo lakeview and over 300 feet of width. Wide building site offers multiple placement of your custom home. Great price for the Peninsula at Mystic Shores. 3000 square foot minimum custom home is required to build. Combine with Lot 588 to have over 2 acres!